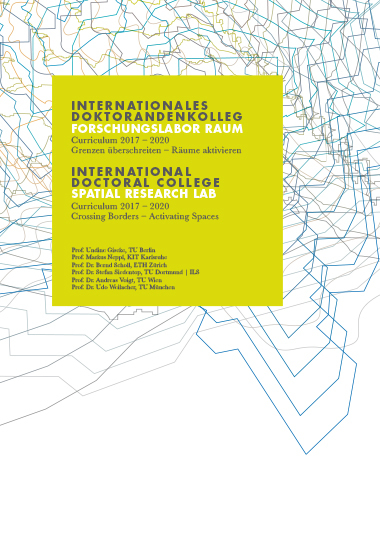 Im März 2017 startete das neue Curriculum des Internationalen Doktorandenkollegs "Forschungslabor Raum"! Die aktuellen Herausforderungen der Raumentwicklung in Europa sind auf allen Maßstabsebenen nur in transdisziplinärer Kooperation zu bewältigen. The Doctoral College takes difficult, highly complex and complicated problems of spatial development as its starting point. The latter usually cut across several different disciplines, affect a diverse range of geographical reference areas and involve numerous actors from the public and private sectors. The exchange is stimulated by addressing specific case studies as part of a common framework theme and is designed to encourage the production of independent, original academic contributions. 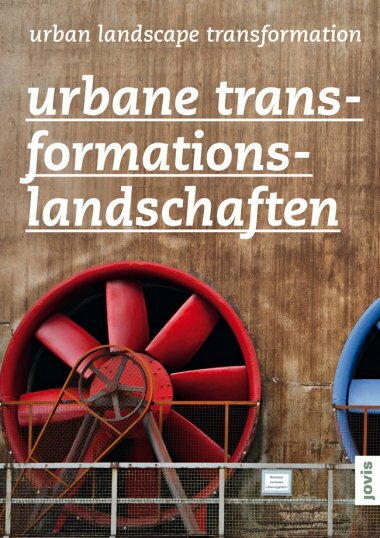 Complementary taught modules and guest lectures by well-known experts equip participants with in-depth knowledge in the fields of planning theory and methodology, spatial planning design, and communication.